Looking for a spa treatment near Khaosan Road that won’t break the bank, but still feels special. Well then Shewa Spa is the place for you. I first heard of this jewel in 2007,when I was volunteering in Thailand and didn’t have much money to spend on fancy spa getaways. Fellow Peace Corps volunteers who had spent some time on Khaosan swore this was the place to visit to feel pampered at prices we could afford. Now that I make money, I still find myself returning to this spot becauze of the service and well, who doesn’t like a bargain? When you walk inside they will provide you with a menu. I myself have had my eyebrows tinted, a facial, pedicures and a number of different kinds of massages. My favourite services are the neck, shoulder, back massage and the pedicures. After you make your selection they will provide you with a bag for your shoes and give you a pair of flip-flops. From there they will take you into their newly remodelledhair salon. If you aren’t getting your nails or hair done, then up the stairs you go for a foot washing to get that nasty Khaosan grime off. Then enjoy whichever treat you are having and at the end sip on a lovely warm tea. While I have enjoyed the majority of my experiences there, I do have to tell you that I had a male friend join me for a facial and he cried when it was time to have his pores cleaned. Good thing he never had anything waxed, as that would have made the pansy scream for sure. The only off experience I have ever had at Shewa was when I had my eyebrows tinted. I am fair with light blonde hair, so I asked for my eyebrows to be waxed and tinted a light brown. However, at the time the custom for Thai women was to have darker browns in a thick line. When the treatment was over I was handed the mirror to see brows that had me conveying a look of surprised confusion. The first few mornings when I would look in the mirror I would scream cause who the hell was that in my bathroom? Oh yeah, it was just the Thai version of me. Luckily, I only looked that way for a couple of months. Ready to treat yo self? Well you will find Shewa Spa on the corner of Rambutri and Susie Walking Street. 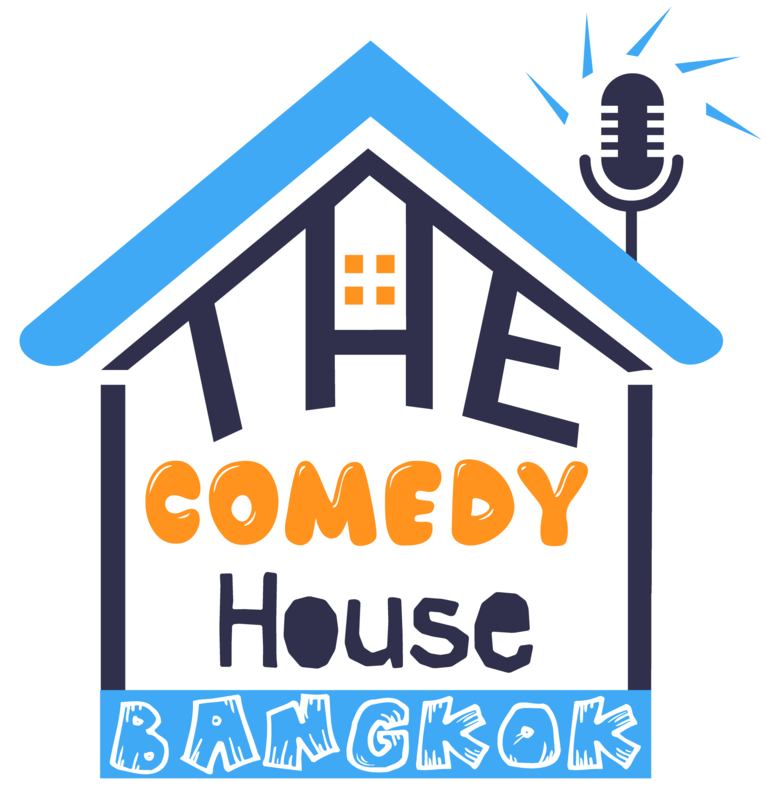 Once you have finished with your services, walk for about a minute to the Bangkok Bar and head upstairs to The Comedy House Bangkok. You’ll be relaxed and ready to laugh – and if got your eyebrows done – well we will be ready to laugh at you. Next First date on Khaosan Road?